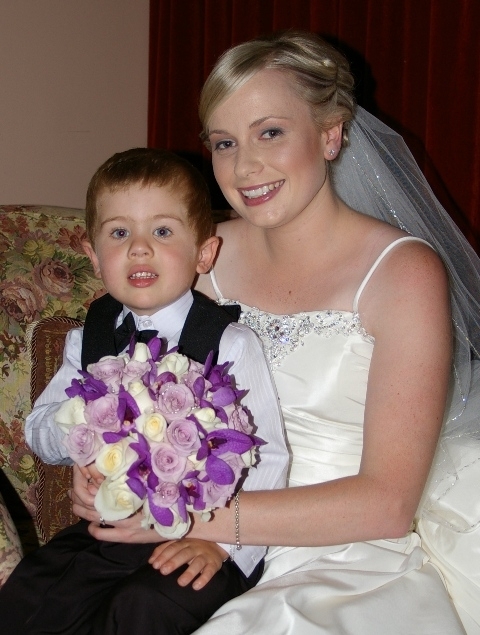 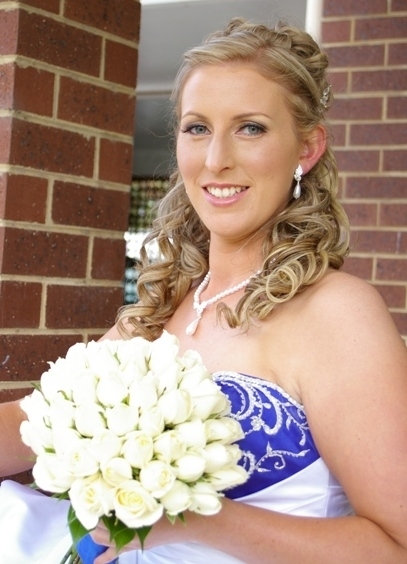 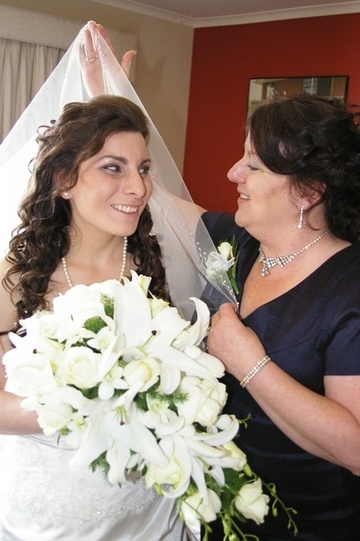 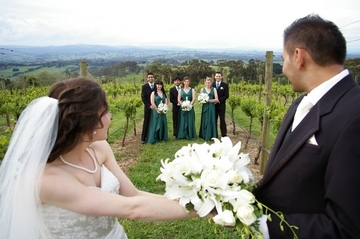 Anthony T Reynolds Photography Gippsland: Professional photos for your wedding day essentials. 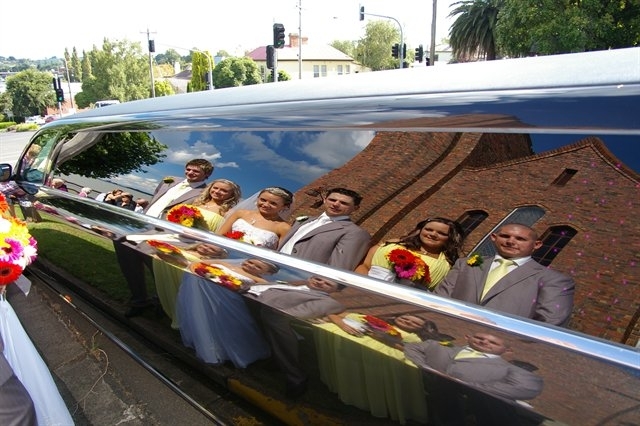 ☆☆ From your shiny new wedding band to your grand entrance as husband and wife, Tony's special occasions photography is based on professionalism, passion and experience! 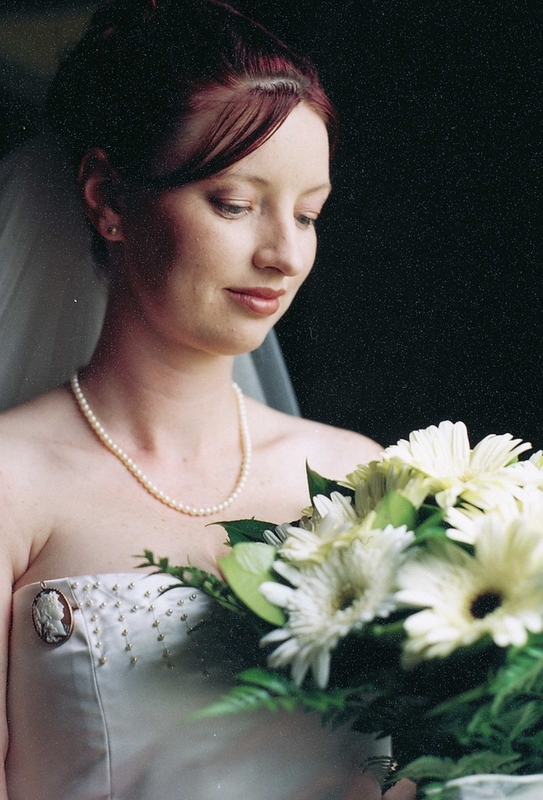 ☆☆ "The wedding or special event photography is creatively crafted and then archived to your complete satisfaction"
"Whenever your time,wherever your venue and whatever your season,our skill and experience is yours for the duration. 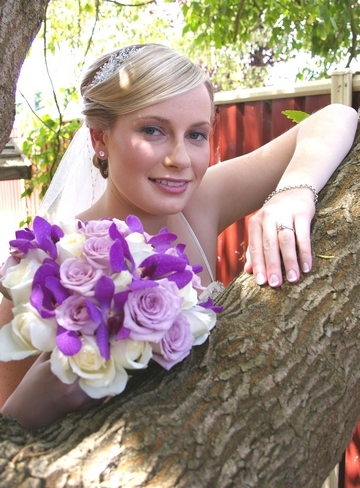 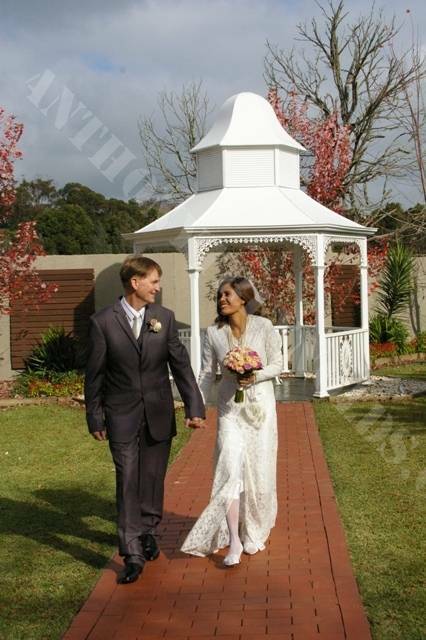 We will enhance your wedding experience with a customized wedding package"